We introduced where you can join a Japanese sake brewery tour sometime ago. One of the sake factory is sadly putting the end period to its history. Also 31st March, 2018 we heard one of the oldest Awamori (a type of sake from Okinawa) distillery, Chiyoizumi (est. in 1948 ) officially shut down (UPDATED) due to the same reason as Koyama Shuzo. The company could not find a person to take it over after the last owner passed away. There are 10 sake companies in Tokyo today. This brewery was the only one sake factory in central Tokyo (Kita ward i.e. inside 23 ward area). The key product is Marushin Masamune ( 丸眞正宗 ) which uses the water in Tokyo. Current owner, Mr. Koyama, is 5th generation of the brewery. Koyama brewery's main product is Marushin Masamune ( 丸眞正宗 ). 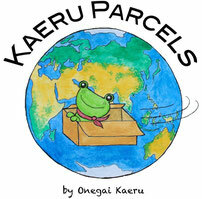 You can buy from the above link. The business was not doing bad. Although sake industry in general has been facing the fierce competition with other alcohols and also Japanese consumers not drinking sake as much as before. One (potential) big reason is what almost all traditional industries are suffering from : the lack of workers. There has been the lack of the sake experts to support the business. Japan has a shortage of labour for years. Unlike major alcohol companies with automated machines, the work is quite physical and tough for the small sake brewery. 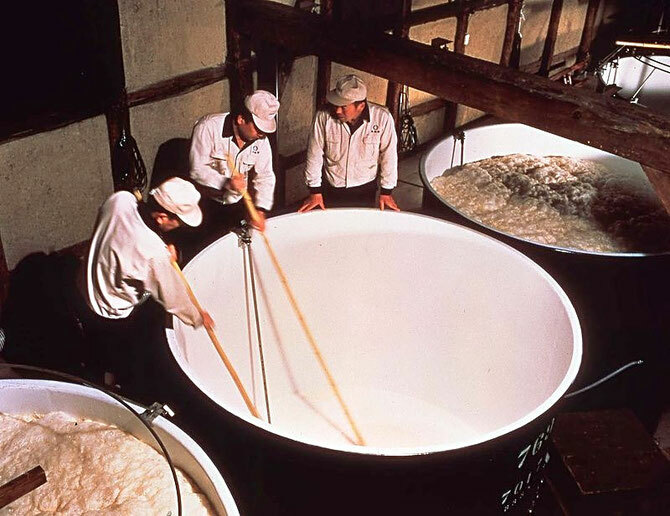 It takes ages to become sake brewery experts and the old and traditional working rules (e.g. you get up super early and work long hours with not much compensation) which may not be so reasonable are quite hard for the young people to welcome. What will happen to the Koyama's Sake? This sake brewery is closing down. What will happen to the sake brands of this company? Based on the press release, it is not officially fixed though, from the 1st of March, 2018, the sake brands of Koyama will be inherited by Koyama Honke Sake brewery in Saitama which are owned by the distant relatives of the Koyama brewery owners. Before its closure, you can consider visiting their brewery tour. You get off at Akabane-Iwabuchi station of Tokyo Metro line and walk for 3-5mins or get off at Akabane station of JR line and walk for 20-30mins. We list some Japanese rice wine breweries which offer the tour as below. We hope all of them survive and also there should be more new breweries! We visited several sake breweries and one of them is relatively close to the center of Tokyo. The sake factory is called Ozawa sake factory ( their brand is "Sawanoi"). The sake factory is around 2 hours from Shinjuku station. you take JR Chuo line then change to Ome line at Tachikawa station and get off at Sawai station. The factory is 5 min walk from the station. You need to reserve your place for the visit. You can book it by calling +81 428 78 8215 or online form. It is closed on Monday (usually). Their busy seasons are May, October and November. Great thing is it is free of charge and you can also taste the sake there. It is not all you can drink :). There is a sake bar (きき酒処 / kikisakedokoro) type of place in the factory area where you can buy and taste around 10 types of Sake from the factory. You do not need to attend the tour to go to this sake bar. If you are only interested in tasting, just go to the bar area which is on the 2nd floor of Sawanoi Garden gallery in the garden area near the river. The bar opens at 10:30AM and closes at 16:30, all day closed on Monday (+81 0428-78-8210). It is only 40min by train from Shinjuku or Ikebukuro, Tokyo. You get off at Higashimurayama station and walk for 15-20mins. This factory runs Sake festival sometimes. You get the ticket online the price is 1500JPY. Here is the link to buy the ticket. The next date 19 of Nov, 2017 (as of the date of this article). The official website announces the info on the festival from time to time. In 1851 Matsuoka sake factory was founded. Their main brand is called Mikado-Matsu(帝松). It is a Sake factory tour free of charge. For booking, please use this form. If no response after you email, you need to call them up. Beside a normal sake factory tour, this brewery has the Mikadomatsu Sakagura festival at their factory on the last Sunday of every February. The festival usually starts at 10:00AM. You can get a lot of tasting, enjoy some Japanese foods and music from the local high school. The most important is that you can test the freshest sake made for that year. On this festival day there is a shuttle bus running between the factory and Ogawamachi station. You get off at Ogawamachi station of Tobu Tojo line and walk for 30mins. Bukou sake factory was founded around 260 years ago. It is a Sake factory tour free of charge. You need to call them up to book. Normally 10 people need to be there to carry out the factory tour but sometimes possible if not many. The tour duration is around 40mins. You get off at Chichibu station of JR and walk for 3 mins or get off at Seibu Chichibu station of Seibu ine and walk for 20mins. It is also in a walking distance from the factory to the famous Chichibu shrine. Closed on 1st-3rd of Jan. Better call up to see if open on the day you want to visit. The founder came from Shiga and chose Gyoda city because it had great and tasty water. He first got the training at one brewery in Nihonbashi, Tokyo (Edo) and then founded this brewery in 1805. Not to forget his training and not to cease making effort for improvement, he named his sake "Nihonbashi". It is a Sake factory tour free of charge. You need to call them up to book. The best time for the tour is from mid Dec till mid Feb where the new sake being made. Better call them up to make sure the tour is on. You get off at Gyoda station of Chichibu line and walk for 3 mins. Closed Usually open. Better call up to see if open on the day you want to visit. When overseas or even at normal Japanese bar "Izakaya", we notice you can not really try "real Japanese sake". You can only get some fake Sake from the big factories. Want to try real Japanese sake? We launched the only authentic Japanese sake subscription service. 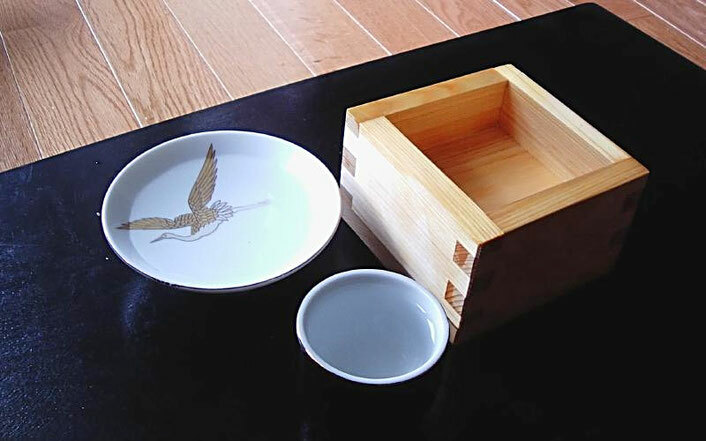 Every month we send you the box of sake which are categorized "real Japanese rice wine". The price is 400USD per month. You will get 2-3 bottles each time. Here is the details of the Real Sake subscription service. If interested, you can contact and register with us. We hope that you find our article helpful. If you want to learn more about Japanese sake, feel free to talk to us. How to tell good/real sake from others? Beginner's tip. Protection of Sake barrel technique, check this out!